Cedar Creek Contracting - 905.584.9797 - 416.587.3691- Caledon East, Ontario, Canada. 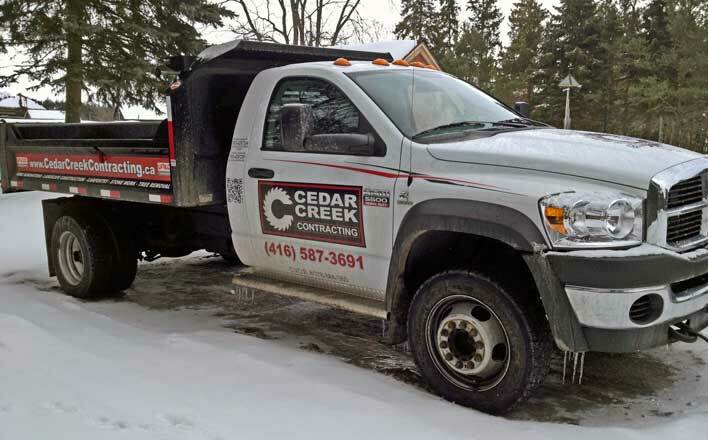 Cedar Creek Contracting is a General Contracting - Home Renovations - Landscape Design & Installation Construction Company located in Caledon East, Ontario, Canada. Operating for more than two decades, the business was established in 1989. We offer our services to clients in Caledon, Orangeville, Mono Mills, Erin, Nobleton, Bolton, Halton Hills, Acton, Brampton, Milton, Etobicoke, Mississauga, Oakville & select communities within & surrounding the Greater Toronto Area. Our goal is to both beautify & protect the most valuable investment that you have, your home. John Trpin studied for four years at George Brown College specializing in Residential Construction Management, Carpentry & Masonry Stonework. 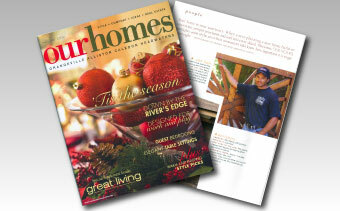 He started in the construction profession working for his father's company building custom homes. He now has over 35 new home projects under his belt. Mr Trpin is passionate about his many trade skills. He is a perfectionist by nature which is reflected in all his work. 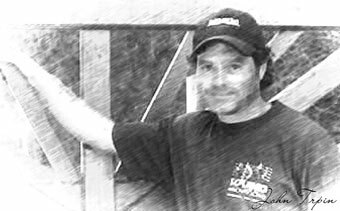 John's personalized service, excellent craftsmanship & attention to detail is what Cedar Creek Contracting represents. 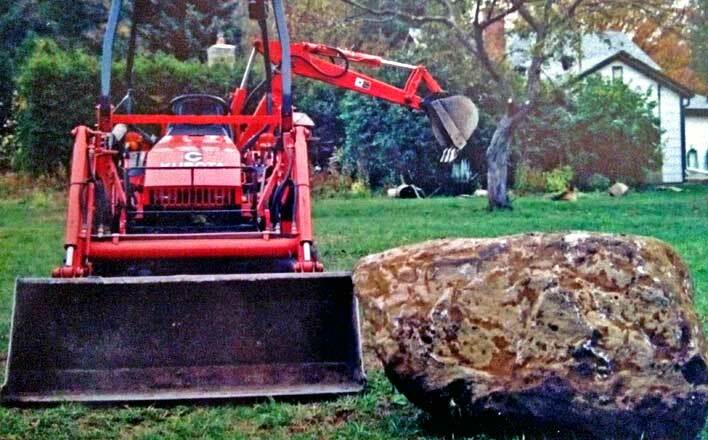 Call or video-teleconference John today to discuss your landscape or home renovation requirements. Book an appointment with John to visit with you on-site to go over specific details & develop a project estimate. There are literally hundreds of tradespeople to choose from in Ontario. This choice can be confusing to many. We have presented many photos here on our website to demonstrate the scope of our services. We think your choice is clear. 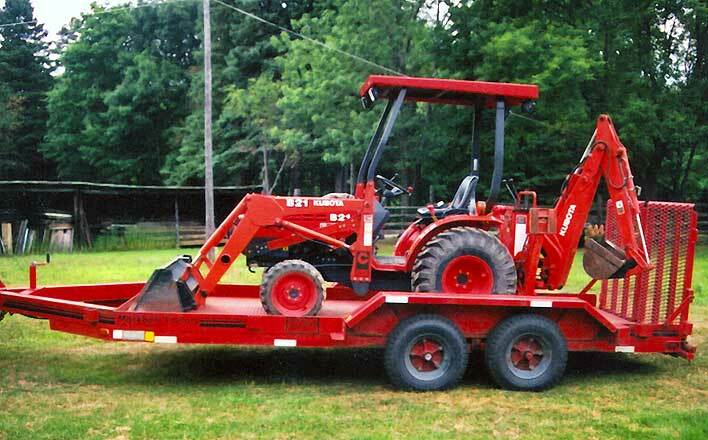 Cedar Creek Contracting owns all the equipment necessary to ensure timely job completion. 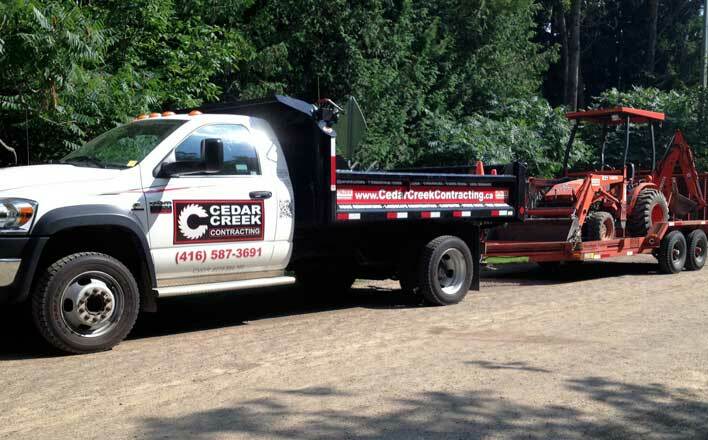 Cedar Creek Contracting is fully licensed to operate in Metropolitan Toronto & surrounding areas. Let us put our decades of experience to work for you. 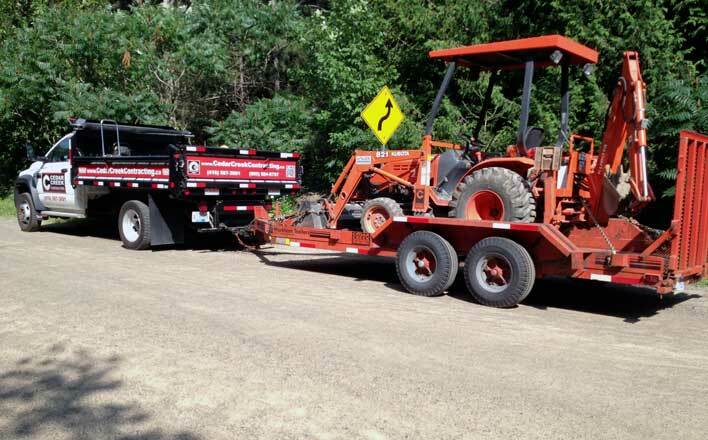 Cedar Creek Contracting can handle all of your general contracting & construction needs. Call John Trpin Today.